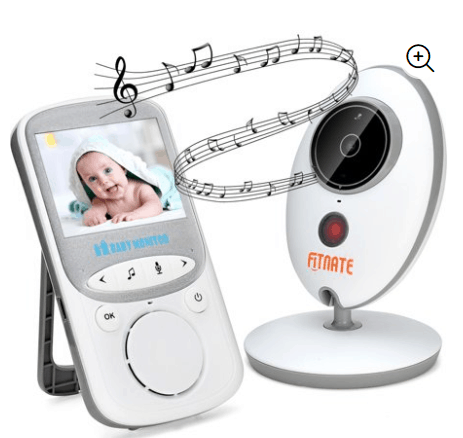 Head on over to Walmart.com to score this five-star rated Wireless Video Baby Monitor (Larger 2″ Monitor) Digital Camera Night Vision Temperature Monitor for $45.99! It's regularly as much as $147.99, so this is an incredible price while it lasts. And, get free shipping or free in-store pickup too!